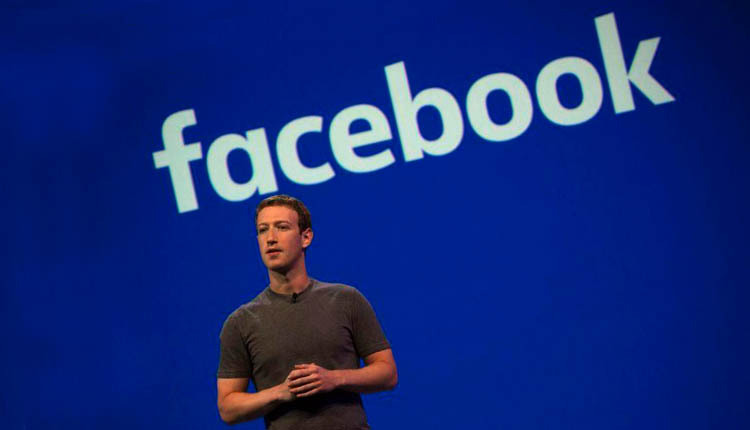 The company announced on Friday that Facebook had discovered a security issue that allowed hackers to access information that might allow them to take over about 50 million accounts. “This is a very serious security issue, and we take it very seriously,” CEO Mark Zuckerberg said in a telephone interview with the reporter. Prior to the announcement, Facebook had fallen about 1.5% and expanded its losses to 3.5% after disclosure. The company said in a blog post that its engineering team found that the attacker found flaws in its Facebook “view as” feature on Tuesday. Facebook was aware of potential attacks after discovering a surge in user activity on September 16. View As allows users to view the profiles of other users on their platform. This vulnerability consists of three separate errors that also allow hackers to obtain an access token – a digital key that allows people to stay logged in without having to re-enter their password – this can be used to control other people’s accounts. The reset will require these users to re-enter their password when returning to Facebook or accessing an application that uses Facebook to log in. They will also receive a notification at the top of the news feed explaining what happened.